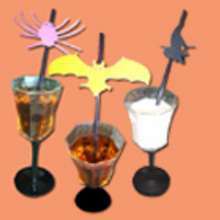 Party games are always fun to play and jar guessing games are especially fun if you are the one who wins because you usually get to keep the jar full of treats. This is a good game to play at the beginning of the party, as guests filter in. 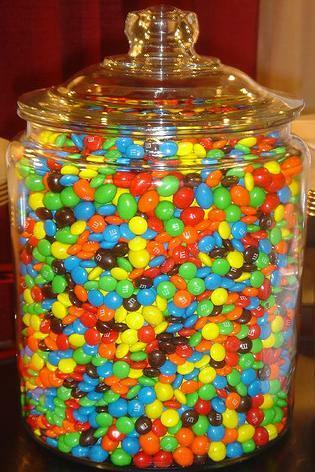 Fill a jar with candies, candy bars, candy corn or popcorn. Have each guest write down their best guess as to how many candies are in the jar. Announce the winner at the end of the party. For the prize they win the jar full of yummy treats!